So this past winter, I applied to Bitmaker Labs for their summer 2014 full-time web development immersive course and was accepted. Bitmaker Labs is a coding boot camp located in Toronto, Canada that focuses on making curious people great web developers within 9 weeks. 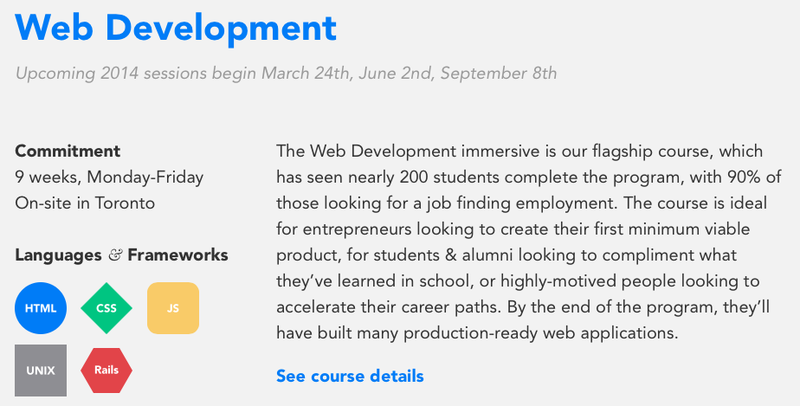 Unfortunately, I won’t be able to attend given that I have mandatory school courses I have to take, but for anyone looking to learn more about coding, specifically within web development, I’d definitely recommend this one. Not only do they have a web-development immersive session, they also specialize in iOS dev and UI design. The people who interviewed me were extremely amiable and I never felt too antsy all throughout the process. You can learn more about Bitmaker Labs courses at their wonderfully designed website located here. 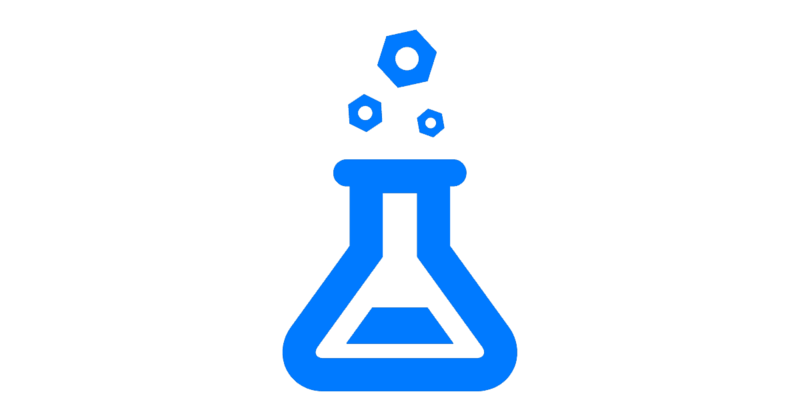 Bitmaker Labs definitely sounds like a worthy investment, so don’t hesitate! Oh, and then actually make sure your schedule works around it. It’ll save you some trouble.